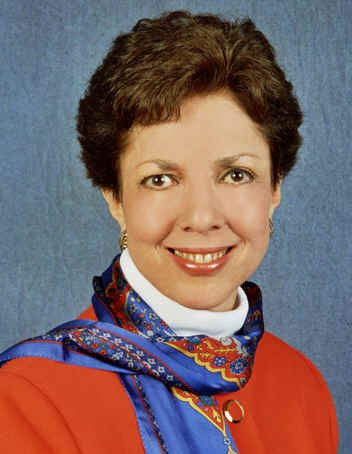 Our services were developed by psychologist Dr. Carol Goldberg when she needed a web site for her weekly TV program, "Dr. Carol Goldberg and Company," of which she is Host and Producer. She couldn't find a web designer who understood what psychologists do and the ethics of professional advertising, which she knows well. Having expertise with computers for 20 years and artistic skills from photography, she designed the web site herself (a time-consuming learning process she would not recommend for most people). Psychologists who saw her web site asked if she would design theirs. Thus, she serendipitously discovered a match between unmet market needs and her own skills. She began sites "by and for a psychologist" and expanded to other professions and businesses. She saw having a web site attracts media interviews, which are excellent sources of free publicity for professionals and businesses. Thus, she decided to coordinate web design with another area of her expertise, media coaching. Since many have the #1 fear, fear of public speaking, she uses stress management to help them speak comfortably. Her media coaching not only includes how to speak comfortably and effectively, but also advice about what to say and how to say it. Web sites and other media are wonderful combinations. For example, when journalists and television producers with deadlines contact her, they are pleased they can obtain her bio, photo, and advice samples from her web site quickly, easily, in their time schedule. Likewise, she developed Web Sites and Sound Bites?as a full-service multi-media niche to help professionals publicize their work. 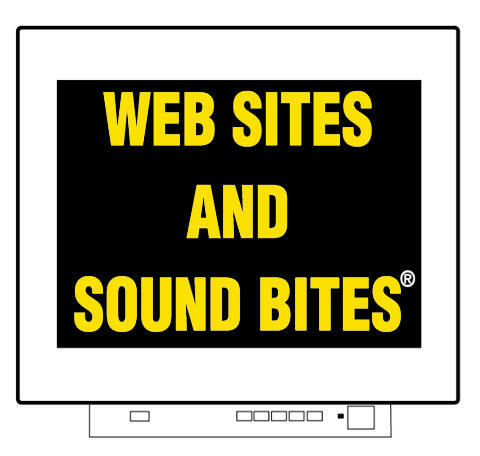 When asked what Web Sites and Sound Bites?has to do with psychology, Dr. Goldberg says: "Psychology is about all aspects of behavior, not the public's misperception that it is only about pathology. When I do media coaching, it is as a psychologist using stress management. When I consult with large corporations to help their business and technical teams work well together and optimize their web sites, it is as a consulting psychologist. Clients are comfortable knowing private practice and business information they share with me is treated confidentially as are other consultations by psychologists, whereas they do not have this assurance from technicians and non-psychologist consultants. I use what I learned from psychology and from my dissertation on motivation and normal learning in doing web design, such as what motivates people and how people process information. I understand the psychology of marketing. Actually, psychologists developed the science of advertising and marketing research. My experience in psychology and business helps me discover and match consumers' needs and professionals' strengths to create web sites that explain how clients can be helped by their services. As I said in a slogan I developed that is used by the New York State Psychological Association for its Public Service Announcements on television and radio 'Psychologists, the people experts.' "
appearances on national TV and radio, including the "Today" show and "Good Morning America"
keeps current with web design technology and styles, including participation in web design professional organizations. As Dr. Goldberg developed a niche from her experience, she can help discover and develop a niche for you.